Tickets are sold online as well as at the door. Your tickets can be used on any of the Family Fun days (see here for OPENING DATES & TIMES). It's an come and go event, on average people stay at least an hour. Children and adults require a ticket. 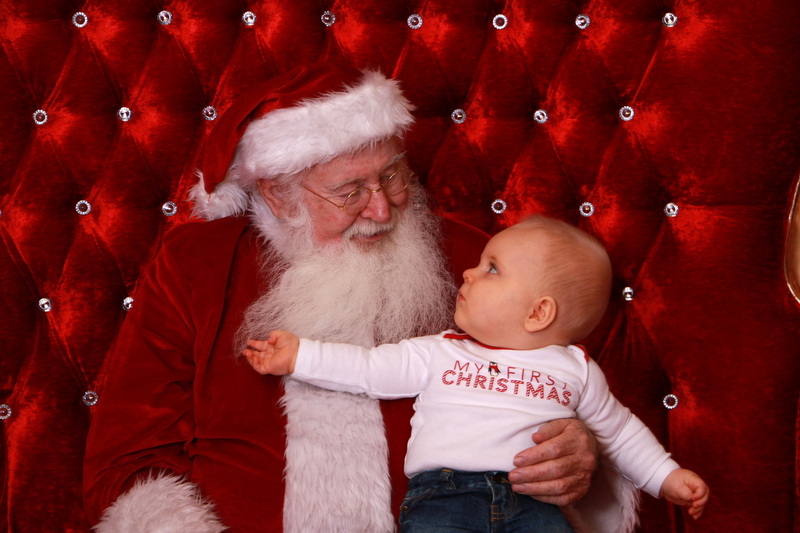 The entrance does include 1 FREE 4x6 picture with Santa per FAMILY. 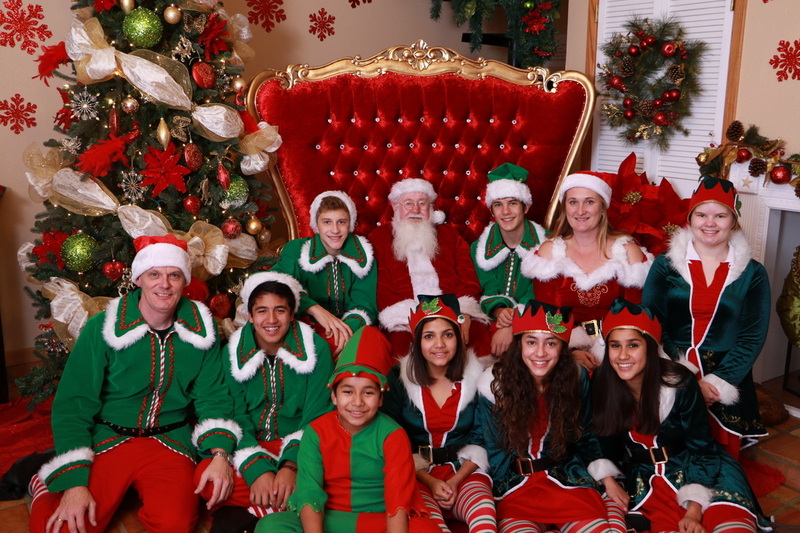 Santa's Jingle House offers private opening hours for special need groups. There is no additional charge! 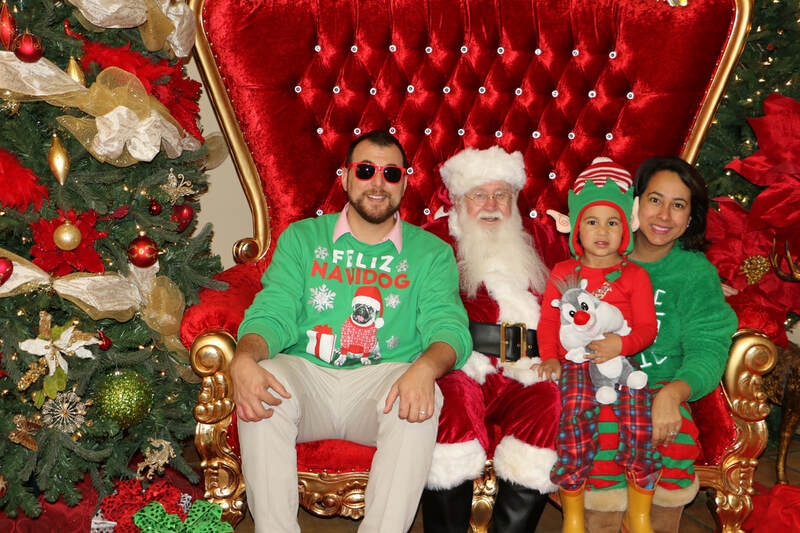 It's important to us that all our guests feel welcome and comfortable while visiting Santa's Jingle House. ​If you have a group of 12 or more (children and adults) we are willing to open the house before the official opening hours. Please contact us so we can make arrangements that fit your needs.